LAX parking starts at just $1.00 on the first day with coupon code “HOLIDAY5”! Update. Trattoria Neapolis Pasadena is having a sale on wine. These wines were selected by our Wine Director, Vice President of the North American Sommelier Association, who placed 5th in the World at the last Worldwide Sommelier competition in London. Remember, our last day of service will be Sunday, February 1st–after which we will permanently close. Please join us before then to enjoy these incredible wine values. It’s our thanks to you. Hurry in before your favorites sell out. This is the text we received earlier today. We are proud of our restaurant’s food, drink, service and ambiance. MyLED.com, your one-stop source for integrated LED lighting solutions, specializes in selling globally with about 20 categories and 200 subcategories of LED related products at an optimal price. Performance options ranging from LED bulbs, LED car lights, LED floodlights, LED ceiling light, LED outdoor lights, and LED accessories. As we enter 2015, the City of Pasadena prepares for an interesting mayoral election. 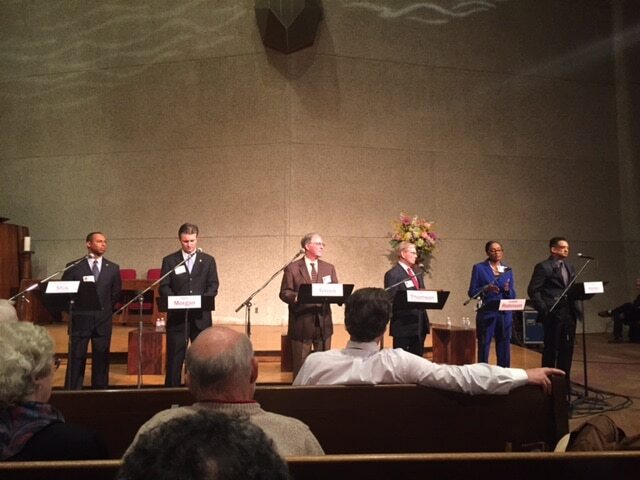 Last night we had the opportunity to see these candidates speak on the issues/questions presented to them at the DPNA(Downtown Pasadena Neighborhood Association) forum. No questions came from the audience during the panel, but questions submitted earlier(on Facebook) and then asked by members of the DPNA. Here is a list of upcoming forums. Cheeseburger week has started in Pasadena. Slater’s 50/50 has a great deal: for $10 you get a 1/3 pound 50/50 Burger and a select beer to go with. Meat District – All week a cheeseburger and a beer for just $15 ALL WEEK! For information on restaurants and deals visit Pasadena’s Cheeseburger Week. Today I learned something interesting. When tuna is prepared for canning, there are two phases, one where the valuable omega fish oils are removed and then a second phase where the tuna is canned either in oil or water. When the original fish oils are removed many of the nutrients are removed, thus voiding the end product of many of the nutrients available in the original tuna. One of the tuna products with the highest Omega 3 oils. Join us in the Winery for a new series of concerts featuring local musicians. We’re happy to be working with Brad Colerick, organizer of Wine and Song night at Firefly Bistro, to bring you some of the best the LA music scene has to offer. CellarSessions! Sunday, January 11th @ Old Oak Cellars–Tony Gilkyson (yes, Eliza’s brother & son of songwriter and folk musician Terry Gilkyson) plus Los Dos playing for your enjoyment. An intimate gathering of folks interested in supporting our great treasures of local, live music, hosted by Pasadena’s only winery. Complimentary wine tasting @ 3:00; the music generally starts at about 3:45. $22 advance / $25 at the door. For tickets visit wineandsong.com/cellar or go to www.OldOakCellars.com & click CellarSes on the left for more info. See you there! PASADENA, Calif.—The public is invited to provide comments and other input at three community meetings as the City prepares for a nationwide recruitment of a new director for the Pasadena Public Health Department. Tuesday, Jan. 6, 2015 – 6:00 p.m.
Wednesday, Jan. 7, 2015 – 12:00 p.m.
Wednesday, Jan. 7, 2015 – 4:30 p.m.
Community members who cannot attend a session or who would like to submit comments electronically can do so through a short online survey at https://cityofpasadena.net/Director-Public-Health-Recruitment/. The survey will be available until Jan. 31, 2015. Stay connected to the City of Pasadena! Visit us online at www.cityofpasadena.net; follow us on Twitter @PasadenaGov, www.twitter.com/pasadenagov, and like us on Facebook at www.facebook.com/cityofpasadena. Or call the Citizen Service Center, 8 a.m. to 5 p.m., Monday through Friday, at (626) 744-7311. Watch the meeting here, which lasted for over 4 hours. The Monday, Jan. 5, 2015 meeting of the Pasadena City Council begins at 5 p.m., not the regular 6:30 p.m. start time. Meeting will be in the Council Chamber at City Hall, 100 N. Garfield Ave., second floor. The purpose of the meeting is for the Council to receive additional information regarding the invoice investigation. The agenda is posted online at https://ww2.cityofpasadena.net/councilagendas/council_agenda.asp. It is listed as a discussion item. In addition to staff presentations, there will be time for Council and public comment. The meeting is expected to run long and may go past your Monday night deadlines. The meeting will be broadcast live by our City TV station, KPAS, available via Charter and AT&T U-Verse. 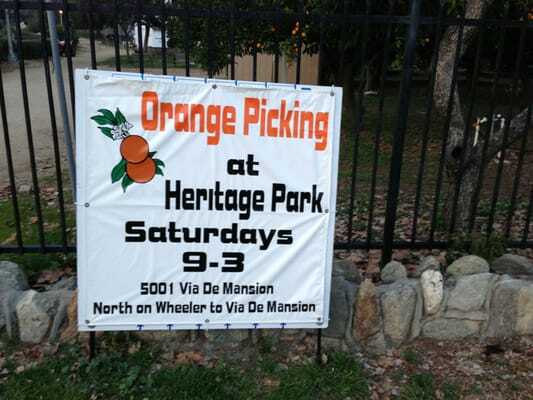 It will also be streamed live over our website at www.cityofpasadena.net/Media. Rebroadcasts will occur as soon as possible beginning Tuesday, Jan. 6. All other current information on the issue is posted online at www.cityofpasadena.net/invoiceinvestigation. Copies of any PowerPoints, etc., presented by staff on Monday night, and other info as it becomes available, will be posted to this webpage ASAP. Gogoro has released additional details on it’s Smartscooter, which it claims is the first. Uses Panasonic batteries, like those used in the Tesla. You can view the specs on the Gogoro scooter here. Gogoro operated in stealth mode for the past four years. Taiwanese based Gogoro is showing a beautiful electric Smartscooter — the power network is what has people talking. Starting next week Starbucks stores will be offering a flat white coffee drink. On Jan 6, 2015, you will be able to go into a Starbucks and ask for a flat white drink. The flat white drink features two concentrated shots of espresso and lots of steamed milk, Starbucks’ version will be made from two ristretto espresso shots — which are smaller and more concentrated — topped off with whole milk steamed to a “micro foam.” The method of pouring results in a steamed milk dot in the middle, which a spokesperson notes many baristas have started creating latte art with. 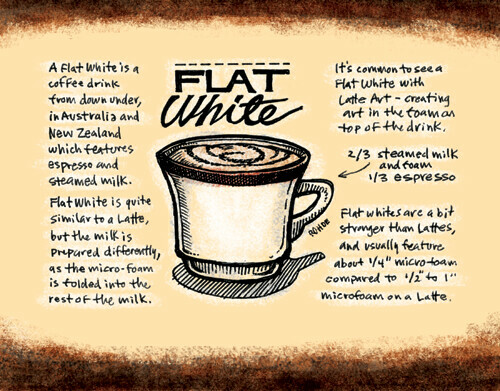 Coffee Calendar: Flat White Sketchtoon | Flickr – Photo Sharing!